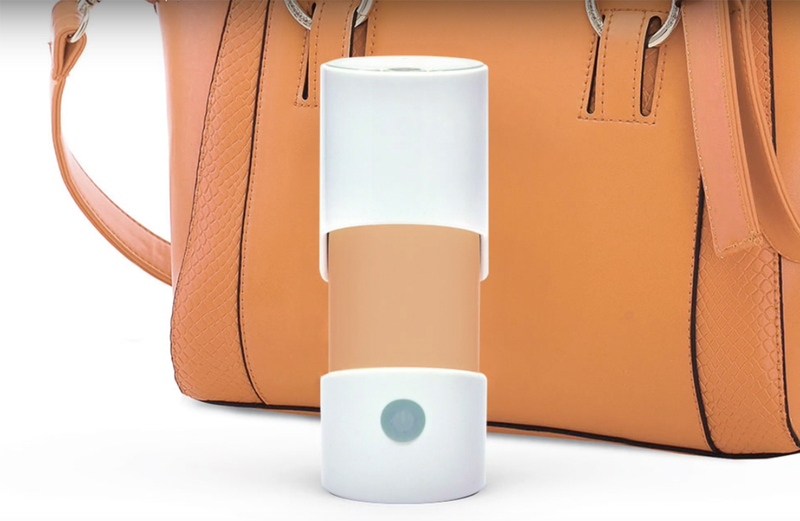 Innovation, design and functionality are key to the Portable mesh Nebulizer. Developed for the treatment of asthma, chronic destructive pulmonary disorder and other diseases of the respiratory tract. The innovation: A fine mesh reduces the distributed particles to a size less than 5um, thus guaranteeing an efficient treatment. With its warning indicator for low battery and water, the Nebulizer is also suitable for home care. Different attachments can be used according to the field of treatment. With its modern and modern look, the Nebulizer is a medical product, which also differentiates itself from other products of its kind.